Please note the FUN/SUN forums that were schedule this weekend in Fredericton and Saint John are cancelled due to low participation. Families United Network is a networking event for parents/guardians who are raising a son/daughter with an intellectual disability. 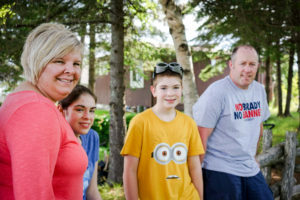 The network provides a chance for family connections, mutual support and information sharing with other families who share similar experiences. 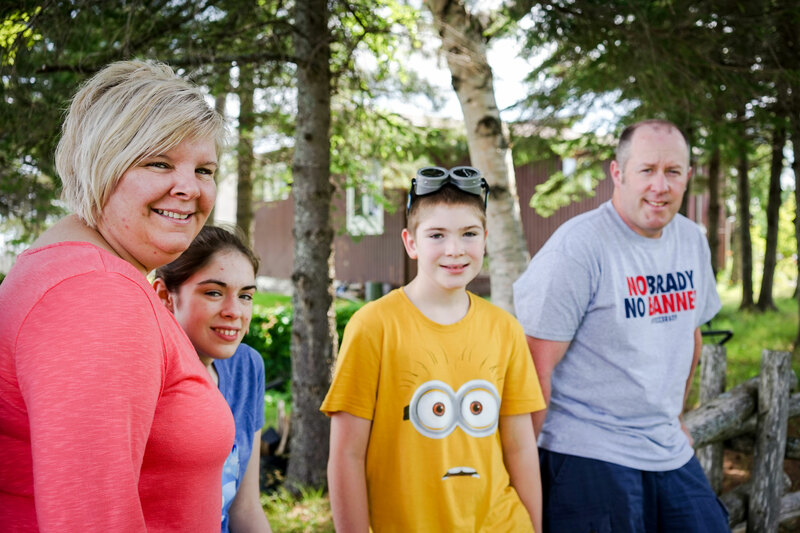 Our Family Support Program is looking to better serve our families in the Fredericton and Saint John regions, please contact your local Family Support Coordinator and share your view. Fredericton Where? NBACL Office, Main Boardroom, 800 Hanwell Rd When? 3:00 to 5:00 pm.